With Mnet’s rapping competition show ”Show Me the Money 4” nearing its semi finals, fans around the world are not only picking their favorite contestants for the win, but their favorite team. Because even if SMTM’s (acronym for the show) purpose is looking for Korea’s next hottest rap act, some of the limelight is stolen by the judges. 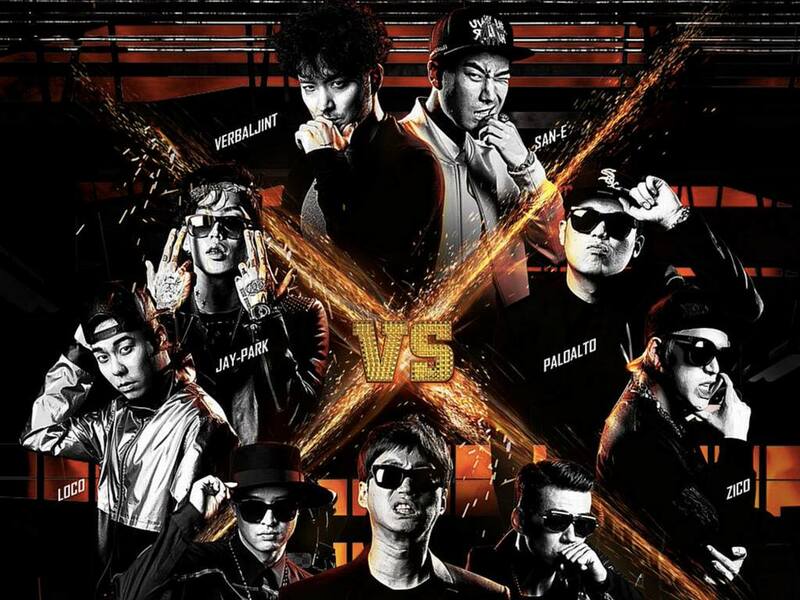 And with characters like Jay Park, Verbal Jint, and Tablo, who could possibly expect the show to be all business? After all, a good portion of the middle episodes were dedicated to showcasing the judges teams — Team YG, AOMG, BrandNew Music, and ZiPal — trying to promote themselves so the contestants would choose them. And it worked. Whether it was Jay Park and Loco from Team AOMG spending a lot of their own money in their performances or Tablo and Jinusean bringing their YG labelmates on SMTM4 or Zico going all out producing new songs, contestants chose their teams largely influenced by these gimmicks. But of course, the various teams are all starkly different from one another, personality and artistically wise. That’s why we created a quiz that will determine what “Show Me the Money 4” team you belong in based on your personality. Of course, we’ve created this quiz ourselves, so the results are only based on our own understanding of the teams and is only meant for fun. Does your passion come from feeling underappreciated like Zico? Do you think that polishing your image with chains and fur clothes enhance your MC status like Jay Park? Or maybe you’re an OG like Jinusean? Whatever the case, we’ll pinpoint it for you. But if you want to take your fandom for SMTM4 even further, don’t miss out on the two concerts they’ll hold in New York City and Los Angeles. 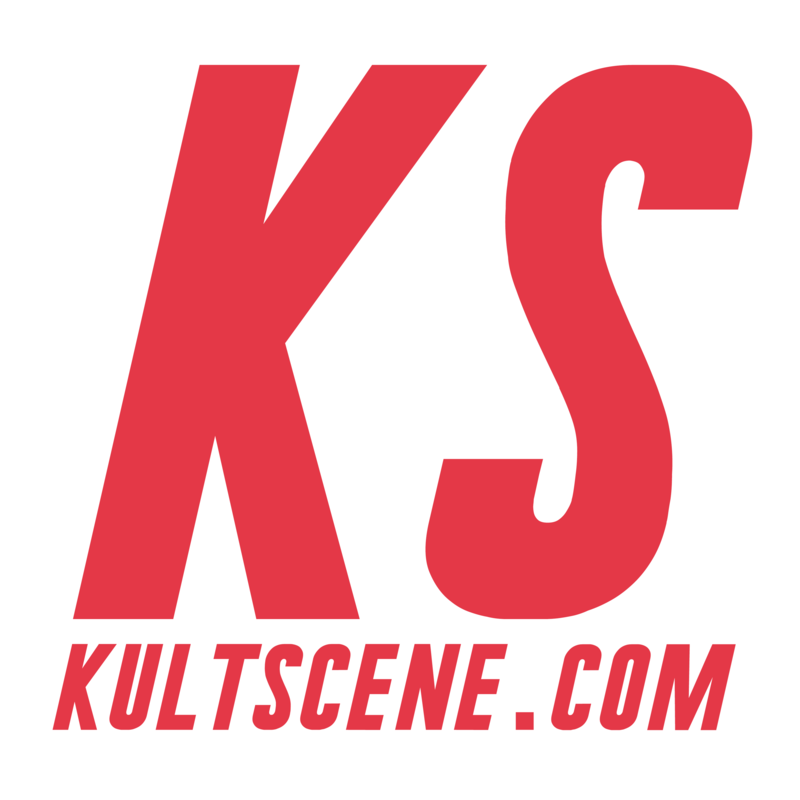 Loco, Paloalto, Jay Park, Verbal Jint, Tablo, San E, Jinusean, and the top four contestants will turn up LA’s Shrine Expo Hall on September 10 and the Best Buy Theatre in New York City on the 12. Tickets went on sale today and you can find them through AXS here and here. What team did you get? Share your results with us in the comment section below and be sure to subscribe to the site and follow us on Facebook, Twitter, Instagram, and Tumblr to keep up with all of our posts.